Mystery Reels MegaWays (Red Tiger) – Up to 117 649 ways to win! 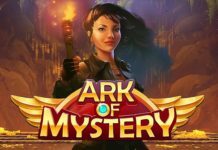 Mystery Reels is the latest slot from no one other than Red Tiger themselves, using the MegaWays function from Big Time Gaming, which they have now acquired the rights to. There are 117 649 different ways to win, each spin. 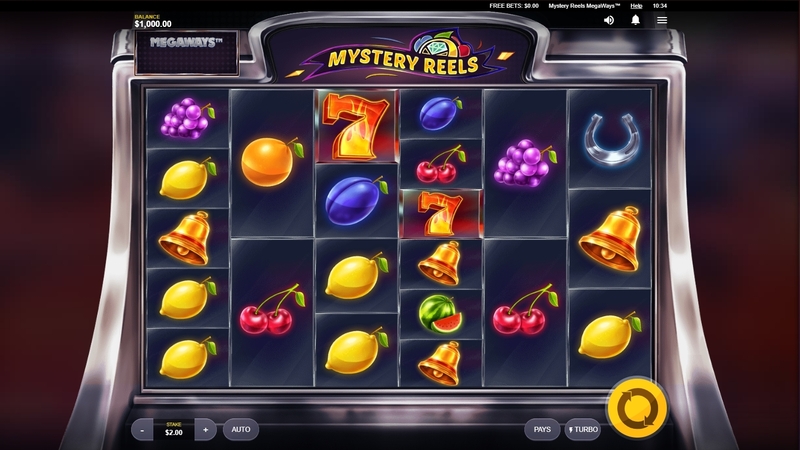 Mystery Reels has taken the theming from old classic fruit slots and renewed it with fancy graphics and animations. On the wheels, we find everything from oranges and plums to stars and bells, the famous casino symbols that have existed since the very first slot machines were created. The slot also contains, as previously mentioned, the MegaWays function! This means that you have different pay line each spin, up to 117 649 different lines! Unfortunately, there is no Wild symbol, but there is a Mystery symbol that can fall down and split apart, landing on different sections before turning into any random symbol. Last but not least, we have the Scatter symbol in the form of a wheel where it says Free Spins, this is used to trigger the game’s bonus function. The bonus feature is activated by hitting at least three Scatter symbols somewhere on the game board. 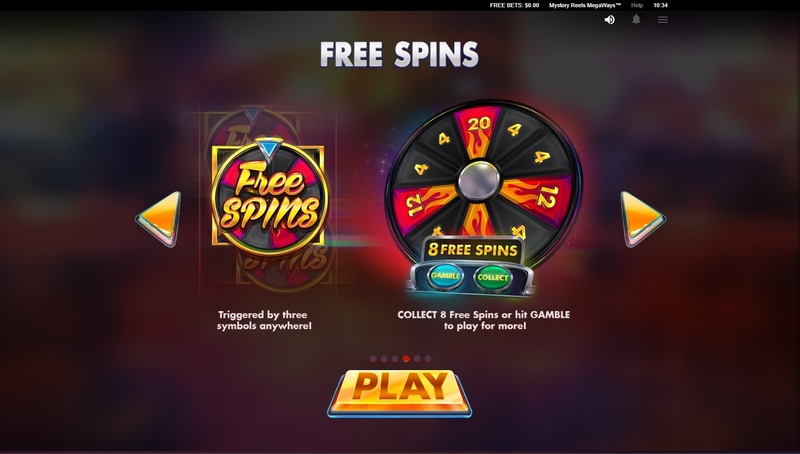 You are then sent to a wheel where you can choose to redeem your 8 spins or gamble to get 12, 20 or 4 free spins. If you choose to gamble, you’ll spin the wheel. If you hit 12 you can choose to do the same again to try to get 20, but you also have the chance to lose your spins. Once inside the bonus, it’s very similar to Bonanza, you get a Multiplier for each winning combination that continues to grow until the bonus is over. It seems that every provider has jumped on the trend of MegaWays slots now, and it seems incredibly popular with the casino community. 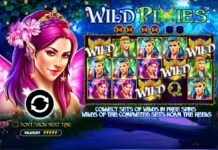 Unlike regular slots, it adds a lot of potential to every spin, especially in the base game which otherwise can be quite boring in some slots. Red Tiger has really managed to take the MegaWays concept and made it their own, the slot feels good to spin on and the animations are just as amazing, as expected by Red Tiger. 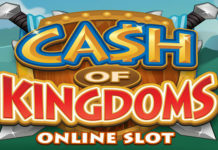 The bonus has incredible potential as well, you can win up to 10,000 times your bet. Mystery Reels has already been released and is available for play at Casumo and Cherry Casino, among others.